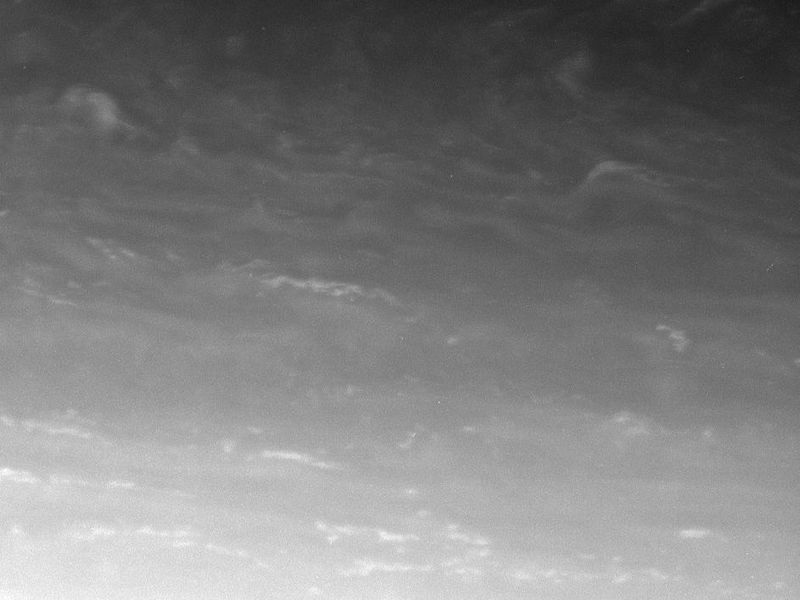 This atmosphere close-up shows bright clouds in Saturn's northern hemisphere being sheared apart. 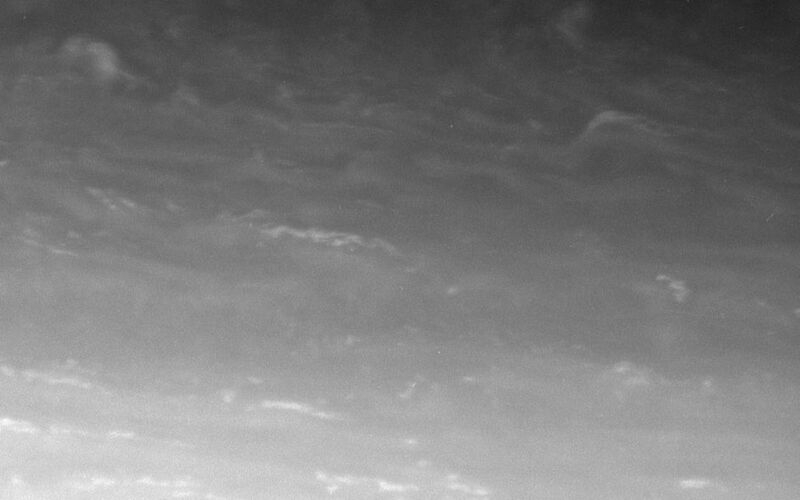 The clouds at the bottom of the image are tilted and stretched because the wind at those lower latitudes is moving much faster to the east than the wind at the higher latitudes near the top of the image, hence the shear. 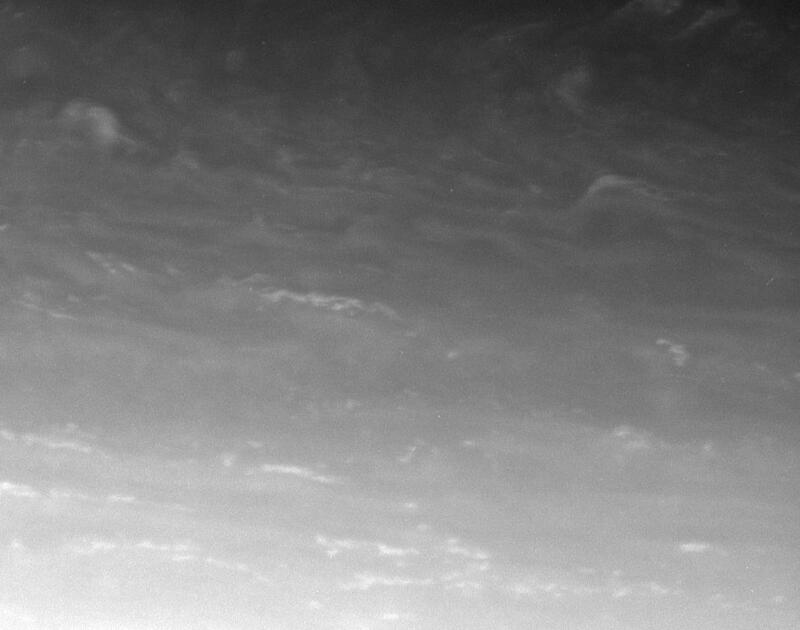 This appearance suggests that these bright eddies are passive tracers of the atmosphere's motion -- they appear, probably as a result of upwelling due to convection from below, and then they are sheared apart. 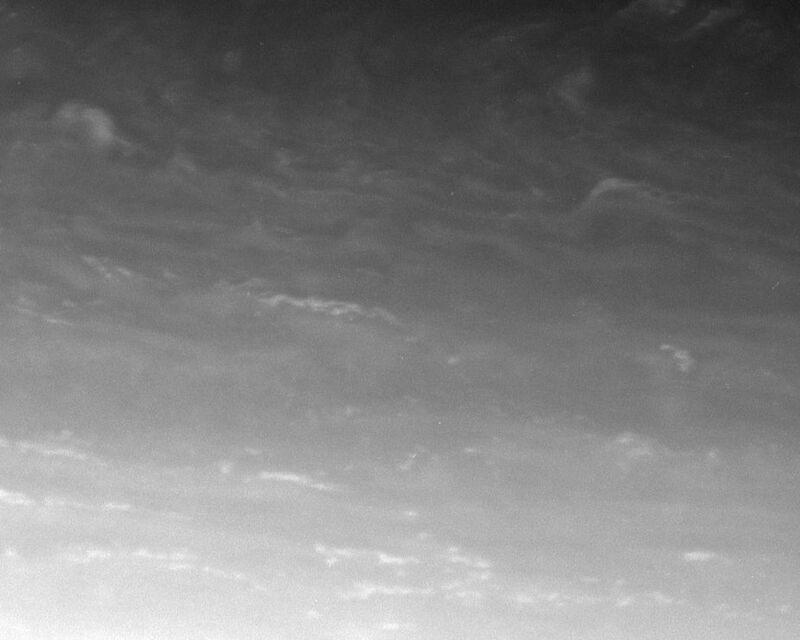 The image was taken in visible light with the Cassini spacecraft narrow-angle camera on Feb. 16, 2006, at a distance of approximately 3.3 million kilometers (2 million miles) from Saturn. The image scale is 19 kilometers (12 miles) per pixel.